Allergies to shellfish, like oysters, are common, and the treatment often depends on the symptoms. 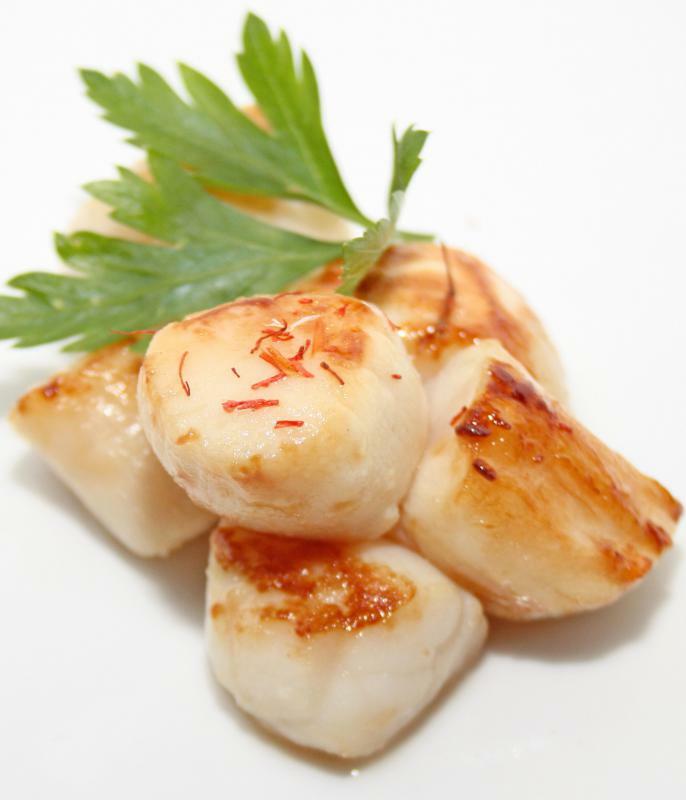 Oral antihistamines can be used to alleviate symptoms caused by an allergic reaction to shellfish. 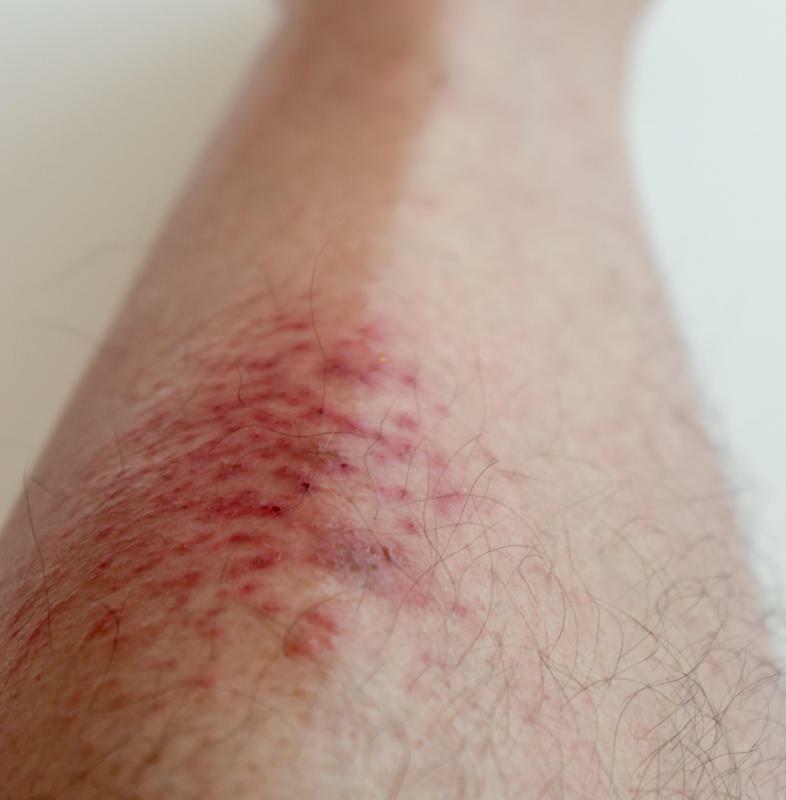 Generally, a skin rash is considered only a mild allergic reaction to shellfish. Signs of an allergic reaction to shellfish may include hives. A mild allergic reaction to shellfish may be treated at home, and hives or rashes can be treated with over-the-counter antihistamines. People who have gastrointestinal problems after eating shellfish can usually take stomach medicine, and some asthma symptoms may respond to inhalers. Most of the time, however, shellfish allergy symptoms are severe and prompt medical attention may be required. Some people with severe allergies even carry an epinephrine injection. A shellfish allergy means that a diner has a physical reaction to the meat of marine animals with shells, including crab, lobster, and shrimp. It is often a serious and chronic medical condition. Instead of treating the symptoms, most healthcare professionals recommend avoiding shellfish as much as possible. There may come a time, however, when a person with an allergy of this sort inadvertently consumes foods that he is allergic to. Hives are one of the most common signs of a reaction to shellfish. 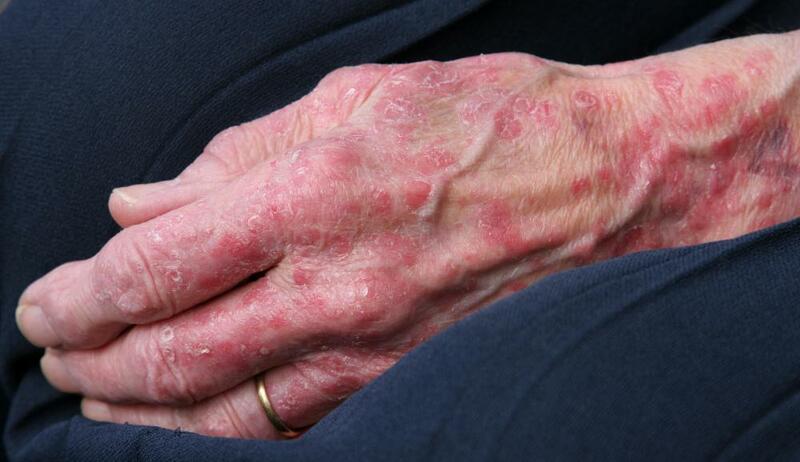 They appear as a red rash, usually visible on most of the body. Hives are also usually very itchy, and they may be accompanied by swelling. In mild cases, topical and oral antihistamines will usually help relieve these symptoms. 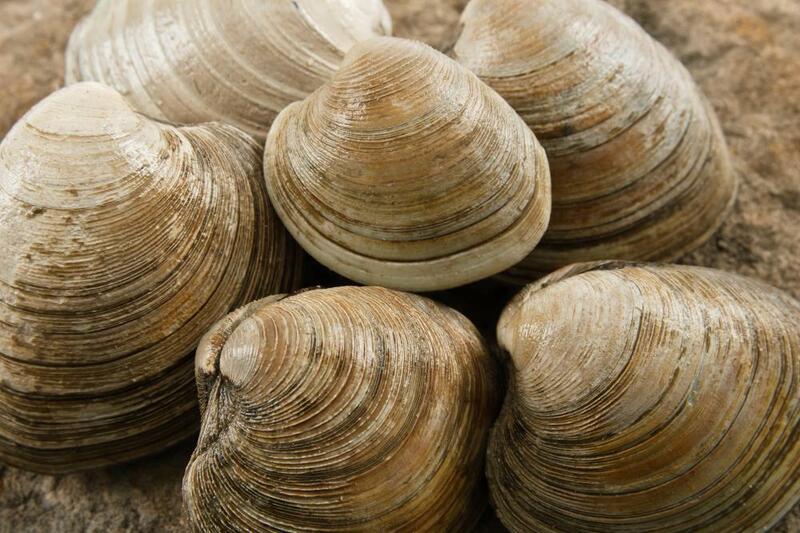 An allergic reaction to shellfish may also result in gastrointestinal problems. A person with this allergy will sometimes feel nauseous, for example, and may experience vomiting and diarrhea. As long as these symptoms are not severe, an over-the-counter stomach medicine can usually be used to relieve them. It is also important for individuals to drink plenty of clear liquids to prevent dehydration. Asthma-like symptoms may also occur because a person's airways can constrict slightly. Some people with mild allergies may be able to relieve these symptoms with an antihistamine inhaler, but someone who is experiencing a severe allergic reaction will typically need prompt medical attention. This is especially true if his throat is swelling or if he is having serious trouble breathing. If a person's throat swells enough, his airways may constrict, making it nearly impossible to breathe. Without treatment, this will often be fatal. Epinephrine, also known as adrenaline, is a hormone produced by the human body. When injected into the body during an allergic reaction to shellfish, it can help reverse some of the more dangerous symptoms, such as swelling. Patients with severe allergies are usually encouraged to carry at least a single dose of epinephrine with them at all times because the effects of this injection will usually last until a person is able to get to a hospital. What Is an Acute Allergic Reaction? Aside from going to the hospital, what can people do if they have an allergic reaction to shellfish and aren't aware that they have this allergy? As far as I know epinephrine has to be prescribed by a doctor or has to be administered at the hospital. But what if it's too late by then? 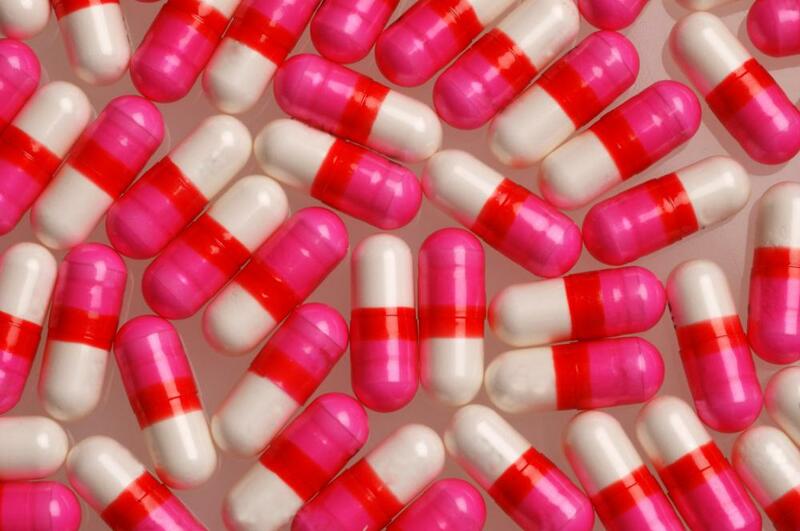 @ysmina-- There are anti-diarrhea medications at the pharmacy that you can take for diarrhea. It might also help to take an antihistamine allergy medication. 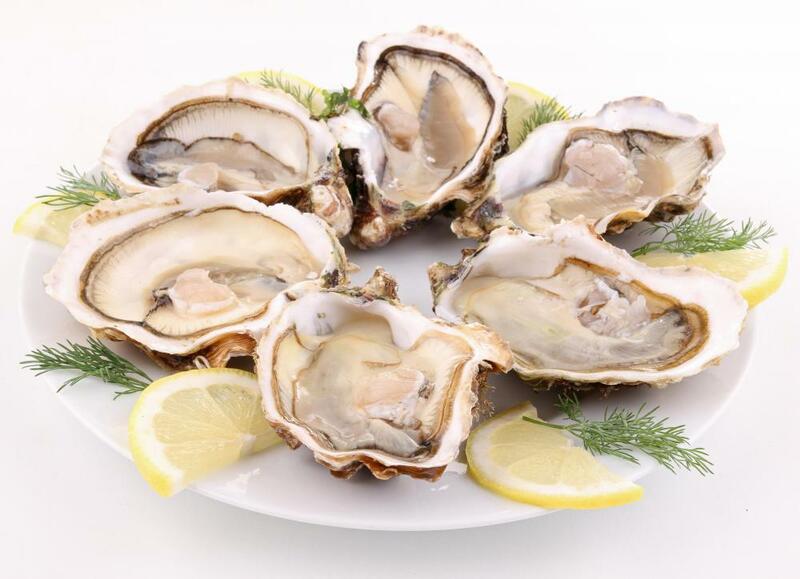 Right now, it sounds like you have indigestion from the oyster due to sensitivity or mild allergy. But if you develop more severe symptoms like hives, swelling and difficulty breathing, you need to go to the hospital right away. Anaphylaxis is very dangerous and requires medications like epinephrine. I'm allergic to shellfish as well, my allergy is very severe so I carry an epinephrine pen with me at all times in case I accidentally consume shellfish traces in other foods. I had oyster for the first time ever today and developed upset stomach and diarrhea soon after. I have to run to the bathroom every five minutes. What should I do?